Premonition uses Artificial Intelligence to find which Attorneys usually win before which Judges. 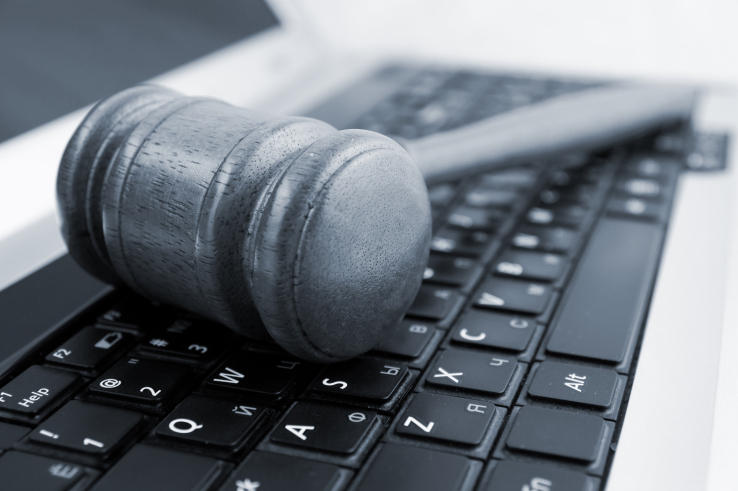 We provide big data analytics, real time monitoring of courts and a very, very unfair advantage in Litigation. MIAMI, September 19, 2017	(Newswire.com) - A Miami-based software firm is causing ripples in the Canadian legal sector with the release of its free Canada Courts Report 2017, which ranks the nation’s top lawyers and law firms based on their courtroom performance. Although data from the courts analyzed in the survey, which range from the Canadian Human Rights Tribunal (CHRT) to the Territorial Court of Yukon, has been publicly available for many years, Premonition is the first company to create a comprehensive, searchable archive of these records. The Canada Courts Report ranks the most successful litigators in each court according to the percentage of their cases won over the past three years, providing the public with a taste of the deeper analysis available to Premonition clients. One of the value propositions Premonition mentions over and over again in their materials is the centrality of the relationship between a lawyer and a given judge. The impact of judicial preference on Canadian court decisions has long been anecdotally testified to, but quantitative research has been limited by the sheer scale of data involved. Now, with a few keystrokes, Premonition can identify outlier attorneys who massively over- or under-perform before certain judges. Internationally, the company has claimed this lawyer-judge dynamic accounts for a 30.7% skew in case outcomes. “If a modest investment in the legal ‘scouting’ we provide can turn a corporate client’s litigation portfolio from a 50/50 proposition to an 80/20, that represents a potential savings in the millions,” Unwin notes. Canada is Premonition’s most recent national expansion, joining operations in the United States, United Kingdom, India, Australia and more. Per its report, the firm is currently seeking a Canadian representative. Thanks to the controversial response its previous domestic rankings have provoked among attorneys who don’t find themselves listed, local partners like Premonition UK’s Ian Dodd often find themselves making industry headlines. Premonition’s Canada Courts Report 2017 is available now as a free download at https://www.premonition.ai/reports. Sign up for email updates from Premonition.